Colorectal cancer isn't picky. It can afflict anyone, and the growth of this type of cancer is one of the most common. The good news is if it is detected early, colon cancer is also one of the most curable. In terms of risk factors, age matters. Being over 50 years old increases your chance of getting a colon cancer diagnosis. Likelihood of getting colon cancer also may go up based on hereditary conditions family conditions, obesity, and lifestyle choices (from smoking and too much alcohol to lack of exercise and poor diet). To help you reduce your chance of getting colon cancer, we've rounded up a collection of expert prevention tips. There is no way to completely prevent your risk of getting colon cancer, but you can do some things to lower your risk. Learn about the latest research on colon cancer from the National Cancer Institute. Good food choices don't come with a cancer-free guarantee, but healthy choices can help you reduce your risk of developing colon cancer. Researchers at the Mayo Clinic advise that you eat lighter and leaner, focusing on whole foods, like fruit, vegetables, whole grains, and beans. Avoid high-calorie, high-fat, high-sugar foods and processed meats. Moderation is key when you choose to drink alcohol. Your chance of getting colon cancer goes up when you drink regularly and with the amount of alcohol you drink (three or more drinks per day). Millions of people take aspirin to reduce the risk of a heart attack, but did you know that it also has benefits for those looking to prevent colon cancer? Results from studies have shown that taking aspirin regularly may lower your colon cancer risk as well as lower the risk of death from colorectal cancer. According to the research, your risk may begin decreasing 10 to 20 years after you begin taking aspirin. Regular exercise has been linked to a decreased risk for colon cancer. Sticking to a consistent routine to get in physical activity may also help you maintain a healthy weight, which is another preventative measure you can take to reduce your risk for colon cancer. Make sure that you schedule an annual appointment to see your doctor. These meetings are helpful. 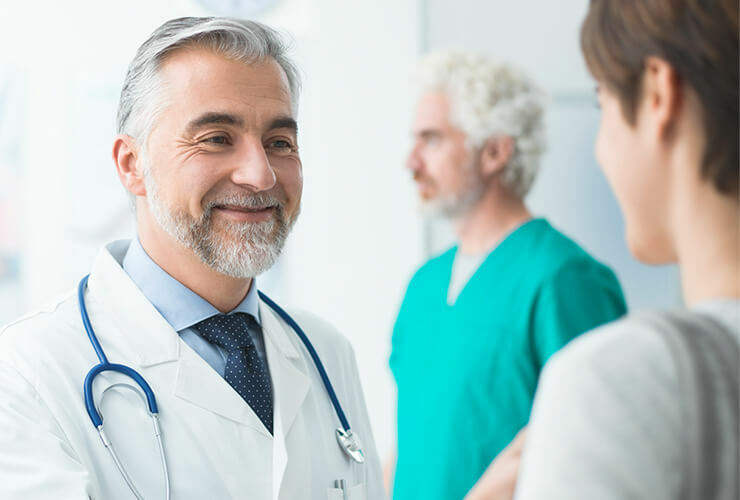 Your doctor can answer your health questions, help find problems before they start, and discuss with you any potential early warning signs of colon cancer. Don't forget to ask your doctor about the best cancer screening for you! 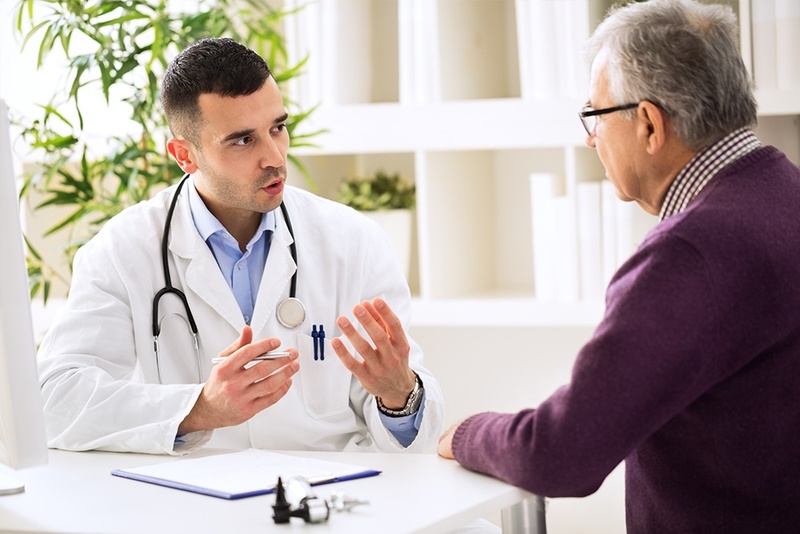 As a preventative measure, the American Cancer Society recommends that all adults at average risk, age 50-75, should get regular colon cancer screenings. 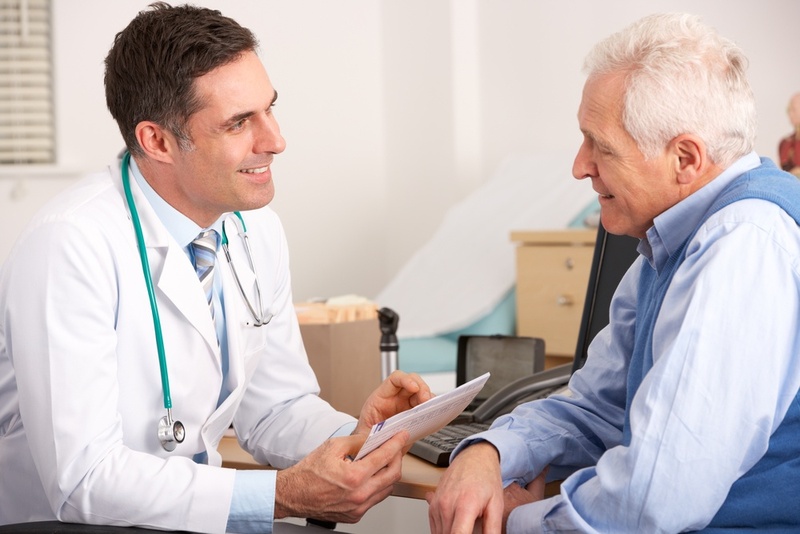 People at high risk may need screenings before the age of 50 and may need to be screened more often. If you think that you might be developing colon cancer, the team at Logansport Memorial Hospital can help you arrange a screening and find a treatment plan. Take the first step and schedule a checkup with your physician. Heart healthy fitness tips Does buying organic make a difference?